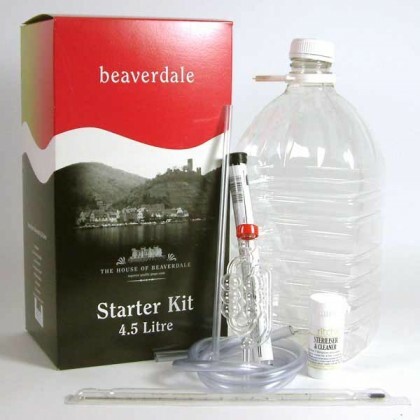 The Beaverdale Starter Kit comes complete with everything you need to make your first six bottles of wine. 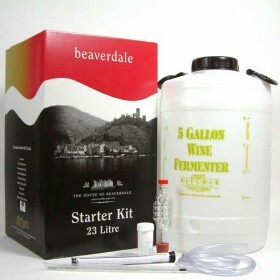 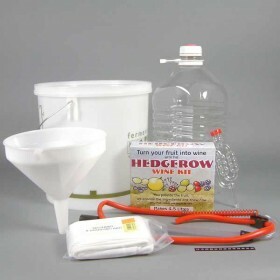 We have enhanced our Beaverdale Starter Kits to include some extra equipment to make the job easier; there are also several options for bottling your wine*. 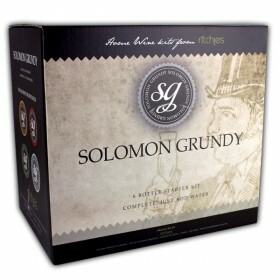 Select your favourite wine from over twenty different wines. 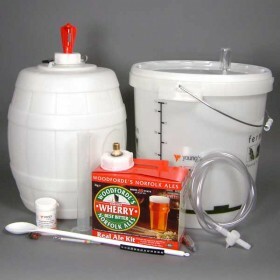 Please note: Wine Bottles, corks, and corker are not included.